Amazon: KidKraft Farm to Table Play Kitchen Set – Best Price! Check it out! 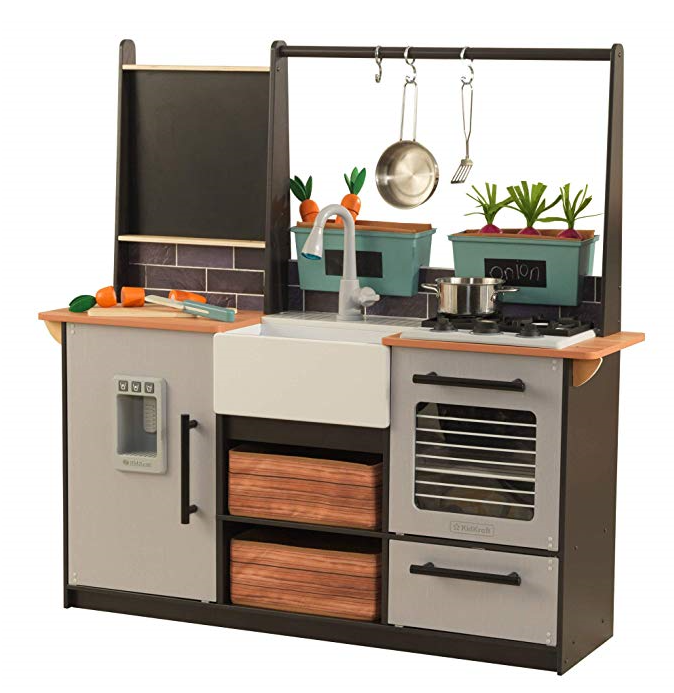 Amazon has slashed the price of this Kidkraft Farm to Table Play Kitchen Set to just $107.84 – that’s a whopping 46% off the regular retail price and the best price it’s ever been offered on Amazon. As always, prices and availability on Amazon can change at any time and without warning – even more so during this busy holiday shopping season! Head to Amazon to snag yours now. Still got shopping to do? Check out our favorite Amazon deals you can score today!